The Optare Solo. 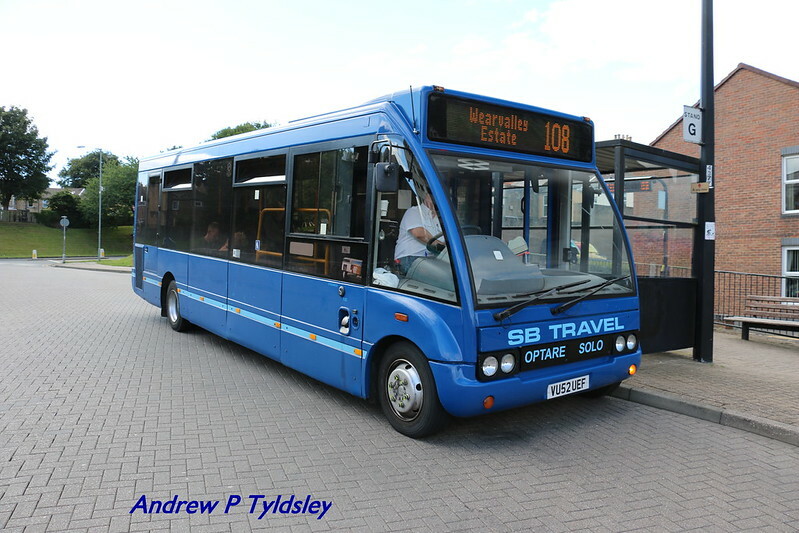 Like them or hate them, there can be no denying that they have been a very successful bus and are still being chosen by operators large and small, helped also by the huge number of variations that Optare have produced. Plymouth Citybus tried a few Solos for a short time which didn't stay very long, although they then ‘inherited’ some when they purchased the South East Cornwall operations from Western Greyhound which have hung around a bit longer than many of use expected. © Andrew Tyldsley - with thanks! Although clearly still in Damory blue livery there are one or two nice extra touches including the pale blue band and the OPTARE SOLO lettering on the front that help it stand out. 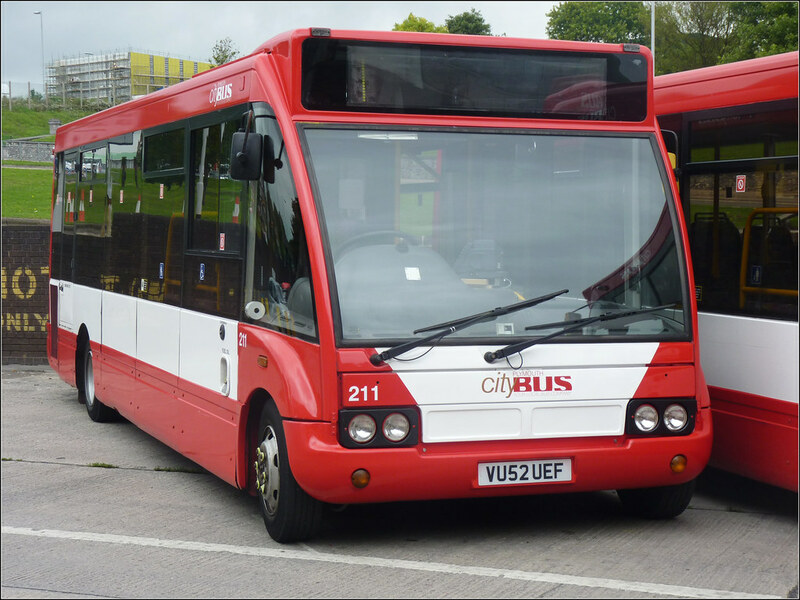 Plymouth Citybus 211 way back in 2010! Thanks again to Andrew for sending me the link to his recent photo to share. Yes nice vehicles and its worth pointing out they,unlike Wrights, receive no taxpayer grants from the EU. I believe they are, however, quite heavy on fuel for a small bus. Western Greyhound were keen on their Mercedes/Plaxton Beaver minibuses because they could get something like 18 mpg out of them; when they had to go low-floor, they went for Solos, particularly the narrower ones, but I think they returned only 9 or 10 mpg. Although fuel saving is important, that still needs to be set in the context of the overall economics of running a bus - with wages coming out at around 60% of costs. Has anyone, by chance, got a photo of the Solos DAC had when they were running the services from Callington to Looe and Bodmin? The newer Optate Solo return about 11mpg, more on lightly loaded rural routes. Whilst Go North East didn't retain these long, they have bought 63 new in the last 5 years. More than capable buses for the size of them. Maybe one the ugliest citybus liveries ever? ?